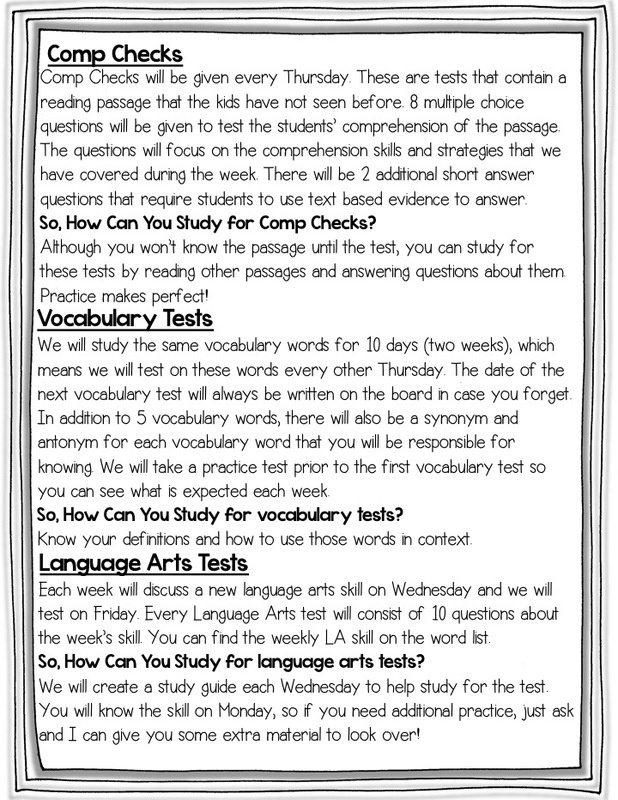 Reading Response Letters, Syllabus, and a giveaway! Happy Wednesday friends! 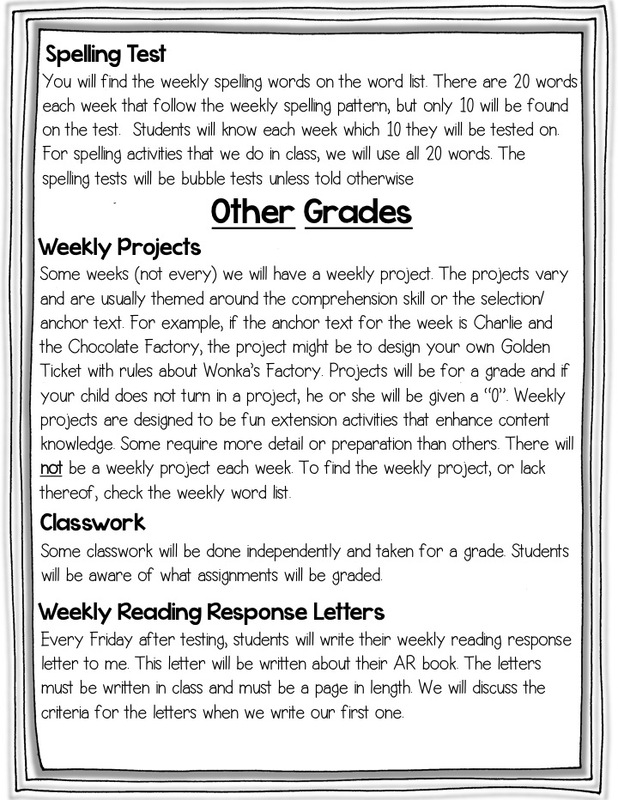 Today (actually yesterday) was suppose to be about the last chapter of the Word Nerd book study, but I wanted to share the reading response letters and syllabus since so many of you asked about it. I'll post my chapter 8 thoughts tomorrow (hopefully!) BUT Heather and I are having a giveaway that is happening now! Be sure and enter at the end of this post! :)Okay, first things first! 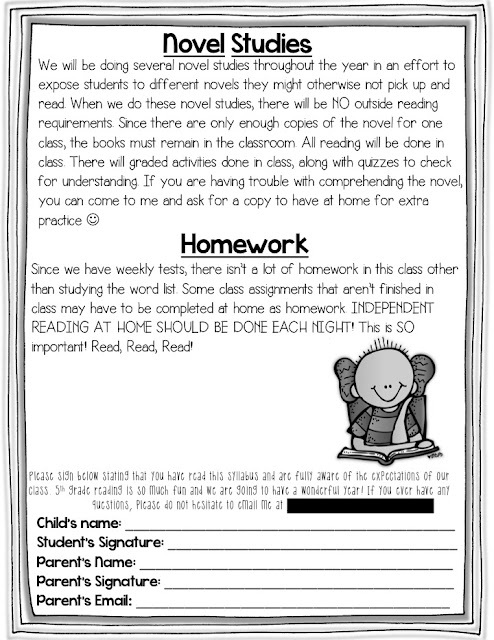 I've uploaded my reading response letters that I have the kids write every Friday. In this letter, they will write a letter to me about their current book. The letters must be a page in length. They will tell me their thoughts and opinions on the book. I have created a 'book' for each of my students where they will write their letter to me each Friday. There are pages for every Friday throughout the school year, so there are 40 writing templates. I've done this for the past two years and I have decided on a book format this year for several reasons:*It will help get them in the habit on writing this after the tests. They can just go and grab their's from the shelf and get comfy and write! *It's more organized! They usually just cram their letter back in their binder when I hand it back. Now it will be in their 'book'. * They (and I! and their parents!) can see their writing improvement throughout the year. <------THE BEST PART!!! * Their own book makes it a little more "fun"* They can reread past letters and reflect back on their thinking and their experience with that particular book. You can get them here. Be sure to enter the giveaway that Heather and I are throwing! This will be my first year in fifth grade, I loved following you when I was in first and I am so glad that you are in fifth! Can't wait to use your reading responses! Thank you for showing your syllabus. I teach all subjects except science. I am going to try to make one and use yours as a guide! Love your blog!! 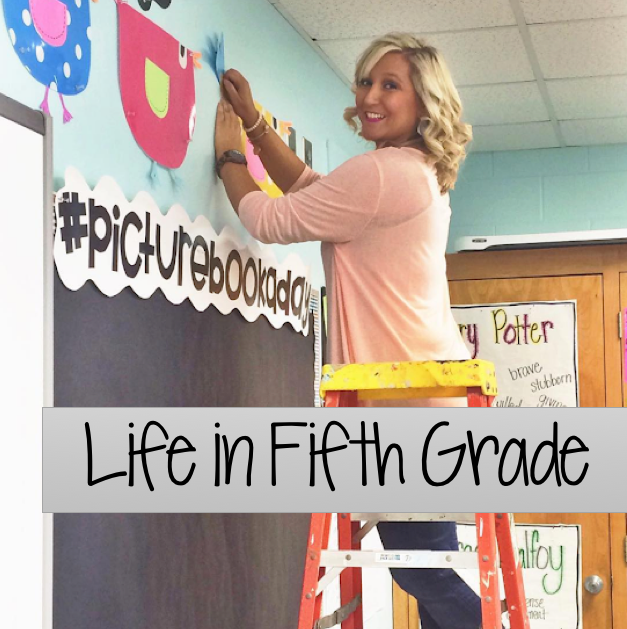 Your new classroom decor is adorable! Love reading your blog. You share so many good ideas! Love your blog and all the ideas you put out there for other teachers! Can I tell you that yesterday I found out that I will be moving from 4th to 5th grade! I am so excited that I found your blog. Thanks for sharing your syllabus. It is great! So many great ideas! Thank you for sharing your syllabus. I got some good ideas for mine. I love your blog and all your creative ideas. This is my first year teaching and your blog has been incredibly helpful to me. Thank you! 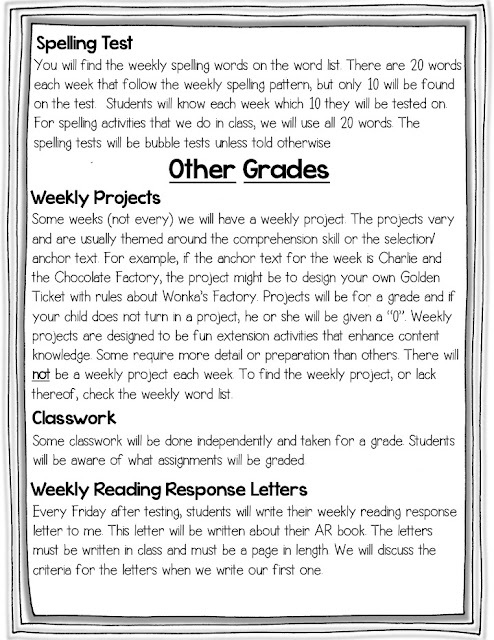 Hmm, I am considering making my students write letters as responses to keep them more accountable and on track. Thanks for sharing! Thank you for the reading response letters! 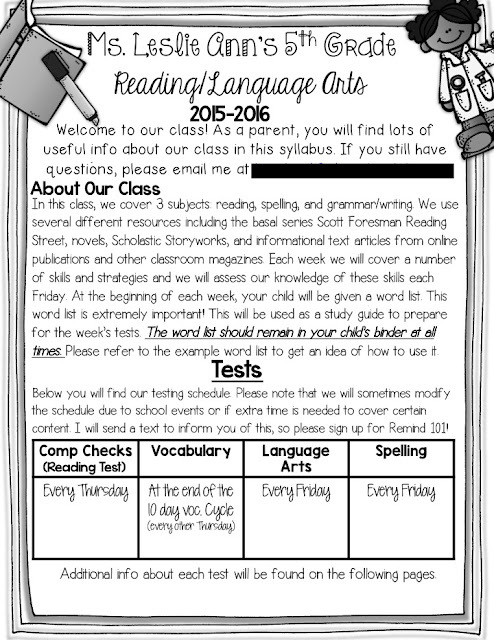 I can't wait to use them this year they will be so much better to check student comprehension of independent reading than AR logs. Thanks for sharing your syllabus! I've been struggling with how I wanted to word my syllabus for the year to be more parent friendly. Thank you for another great post! I really get so much help from your ideas. Thank you SO MUCH for sharing your syllabus! I am going to use it as a guide for my VERY FIRST 5th grade Reading class! You're a lifesaver! It's so refreshing to see such quality and informational examples! Thank you for sharing!! I love this product and can't wait to own everything you have for fifth grade. Thank you Kristi! That's so sweet! :) You will love 5th!!! What resource do you use for your Comp checks? Is it the comp files in your TPT store? 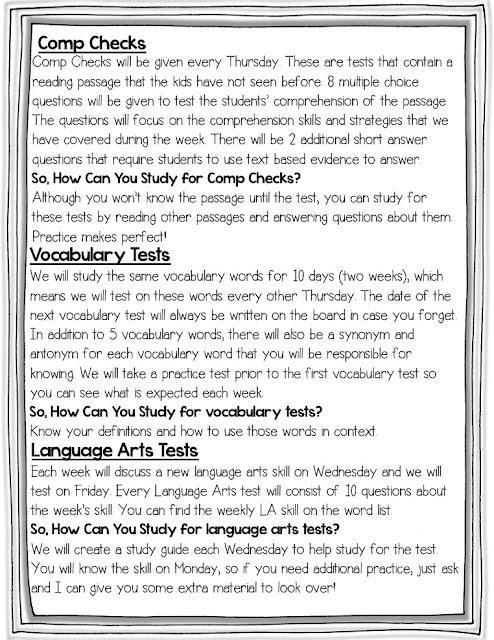 Well you already know about my obsession with your blog and TPT store - but I really think these ideas are going to change my language arts block and strengthen our comprehension and prepare for our standardized tests. I love the proving your answers! 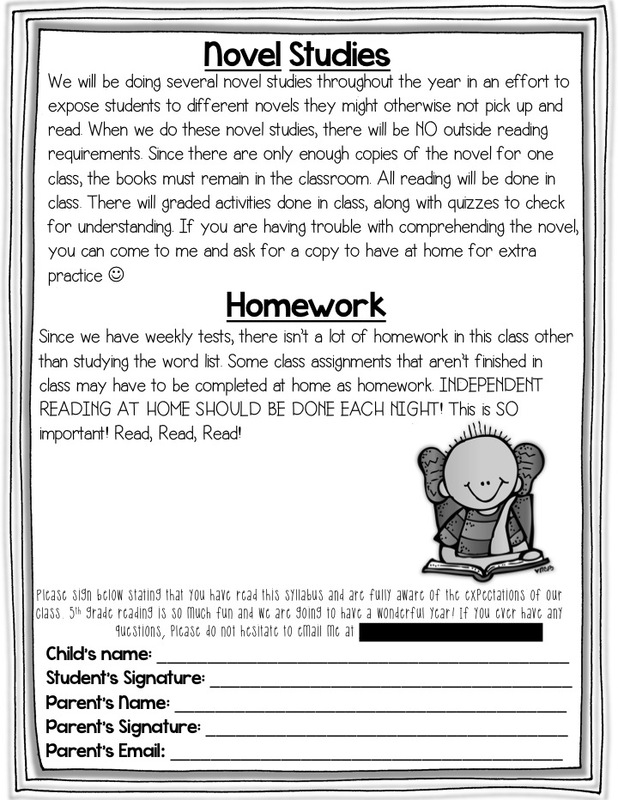 I am very interested in trying your Reading Response Letters and I love the idea of each student having their own book. I can't seem to find anything more about them than the paragraph or so written above. When I click on the "you can get them here" button it takes me to something totally different. Can you help guide me to any additional information or examples? Thanks in advance for your help. If needed my email is - btooke@tampabay.rr.com. I am having the same problem as the person above. 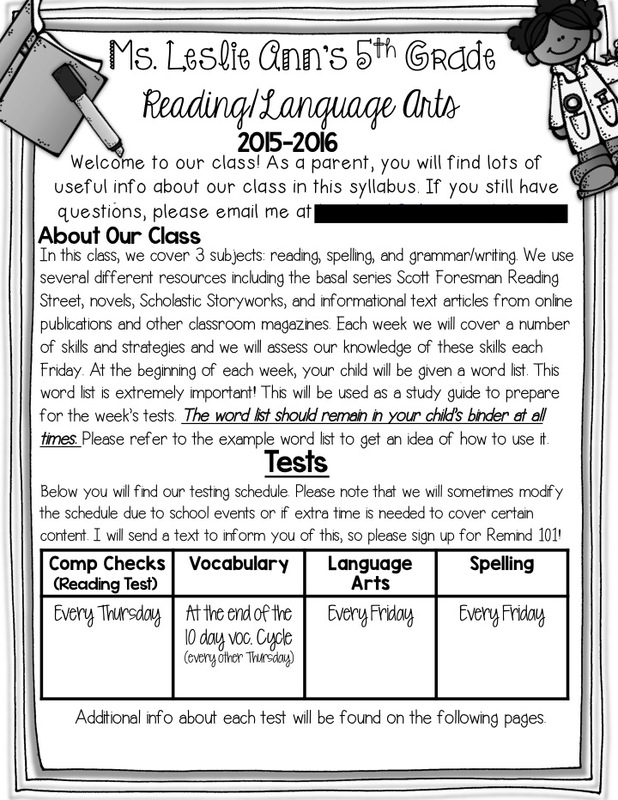 I would love to get your reading response letters. I looked them up on tPt, but it says there is nothing under that title. My email is rodriguez@brooklynarbor.org if you could just let me know how I can get them. Thank you for sharing all of your work!!!!! 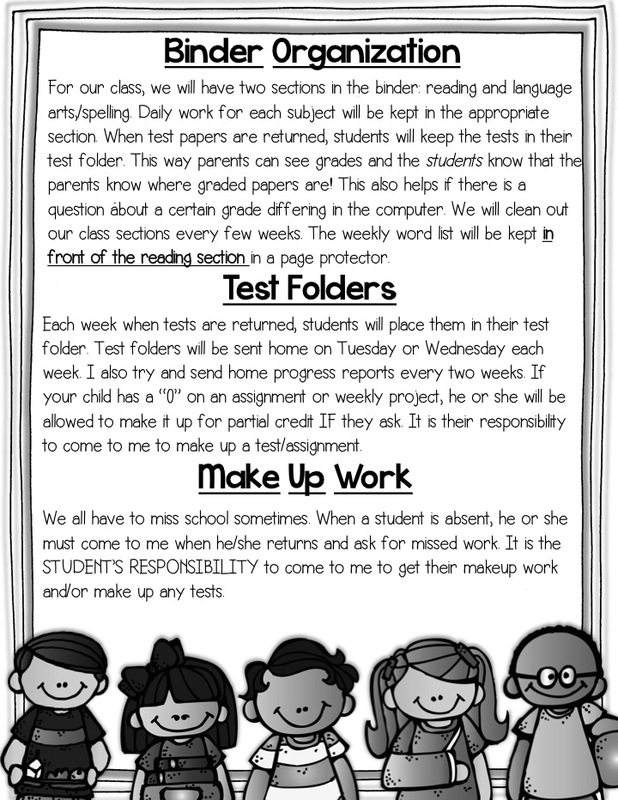 Please upload your syllabus or place it in your store! I have combed TPT and this is the only one that resembles my classroom. We even use Scott Foresman. Please!! I want to say thank you for sharing and for all your help. I appreciate you and all the resources you have provided. I was about to quit teaching it is my first year being an actual teacher, but because of all of your resources I have found an organized system that I love. Thanks so much again.